Since Spike Jonze’s brilliant Her, we’ve spent a lot of time thinking about the future of interface and what interacting with our devices and technology will look like in a world of voice and AI. 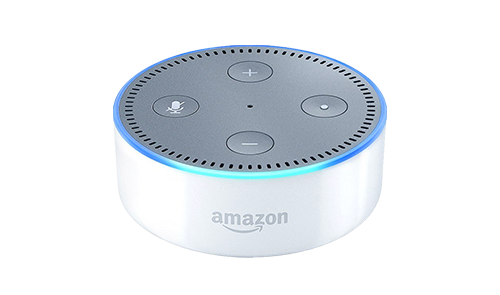 Amazon has started to bring that future within reach with the Alexa / Echo lineup. 2017 is going to be a fascinating year as development teams like ours get their hands on these new capabilities that will start to show up routinely in our apps and experiences. Much as GPS, photography, and payments ushered in a world of compelling mobile apps, we’ll start to see compelling mixes of voice and AI technologies across education, health and wellness, and the enterprise. For now – enjoy our game!